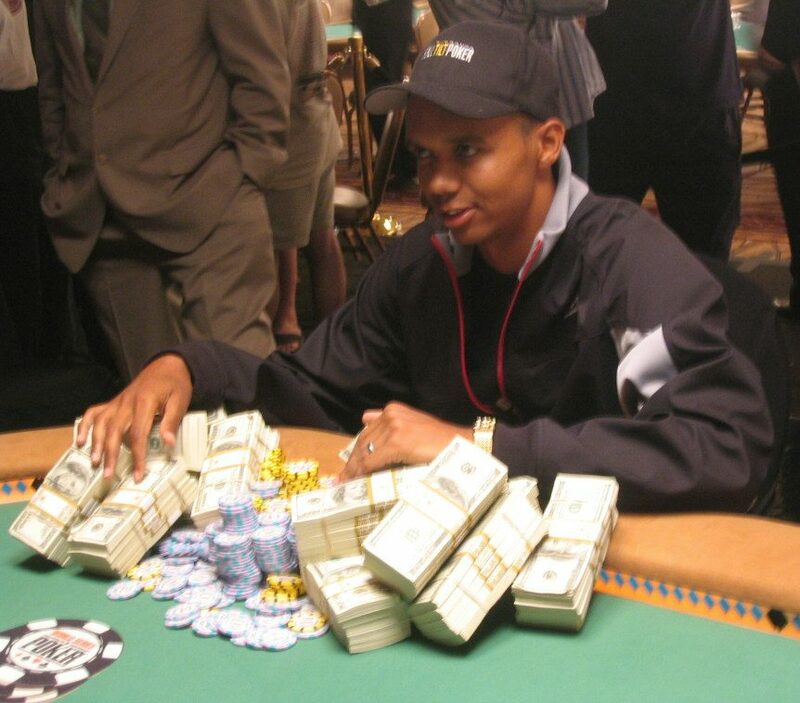 In August 2012, professional poker player Phil Ivey won an estimated $12 million at Crockfords Casino in London. 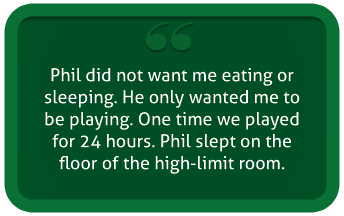 The casino refused to pay out claiming Ivey and his playing partner Cheung Yin Sun had used improper conduct to earn their winnings. The pair are embroiled in an ongoing legal battle to settle the dispute. Here are a few things you never knew about the secretive Chinese player that was at Ivey’s side. Cheung Yin Sun, affectionately known to her friends as Kelly, was caught up in an unfortunate set of circumstances that saw her serve time in jail. 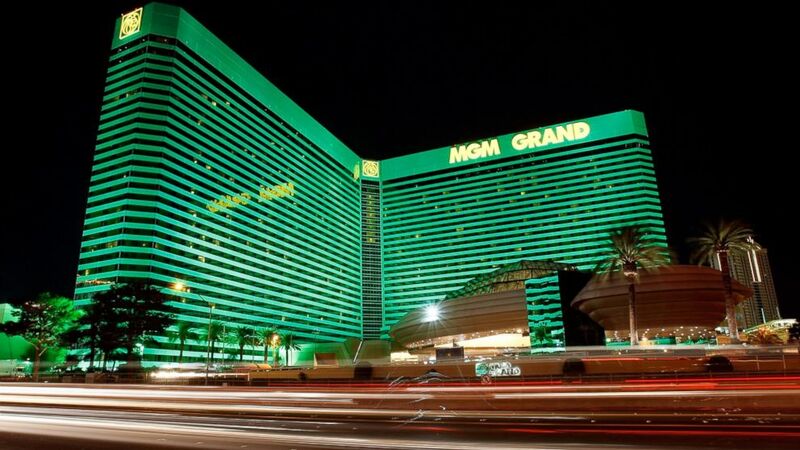 She put down a $100,000 marker for a friend in Las Vegas at the MGM Grand Casino. Despite reminding the friend that the marker needed to be paid, her friend failed to do so. It was a serious ordeal for Kelly who stated that her family travelled over to the US in order to pay the $100,000 fee to get her out of jail. 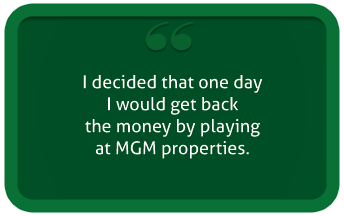 It was a life-changing time for the gambler. Yes, she was incarcerated but her story showed there was more to it than meets the eye. It was her sour experience in jail that saw Kelly become determined to take the fight to the casinos. She was angry at the casinos for being imprisoned for somebody else’s debt. After she was released from jail she learned about the art of edge sorting and soon realised that huge sums of money could be made from baccarat using this technique. Edge sorting is the process of spotting cards that have certain patterns that are unevenly cut. 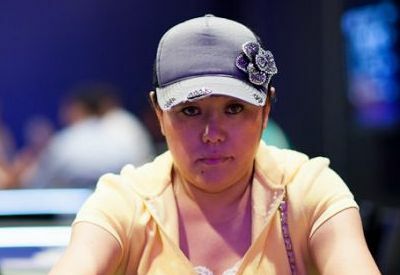 She earned in excess of $1 million from the technique by playing the tables with high rollers who were willing to invest in her play in return for big rewards. Kelly would then take a cut of the winnings. Kelly did not simply want to win though. 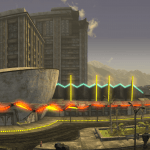 This was personal and she wanted revenge on the casinos. Kelly was not always on the money with her edge sorting. In the early days of her gaming relationship with Ivey, she made mistakes that cost the duo hundreds of thousands of pounds. On one visit to a Melbourne casino in Australia, the pair lost $500,000 in one session. This was due to the casino using card patterns that Kelly was unfamiliar with. She was unable to read the cards. However, she spent the following night studying the patterns intensely and the next day the pair recouped the $500,000 and earned an additional $3 million. Kelly had made a mistake but she had rectified it quickly. This was proof that she had not always been the genius card reader that the media painted her out to be. The legal fight with Crockfords brought the pair and their gambling habits into the public eye but that incident was only scratching the surface of a long-term business arrangement. The duo had been hitting the casino tables across the world for years whilst winning and losing huge sums of money. Kelly admits that there were times when her edge sorting would not prevent a seven-figure loss. On the flip side, it was a technique that always worked effectively in the long term and the following session they could win that money back and add a further $2 million profit to those winnings. The profits and the losses that stretched into the millions were going on for years before the Crockfords case came to fruition. In a sad insight into the working relationship between Kelly and Ivey, the gambler admitted that the poker player did not see her as a person as such. She was simply a mechanism to help him earn millions of dollars. She was at his beck and call. He would pay for a lavish lifestyle and in return he wanted her ability at his disposal. It shone a light on a relationship that had initially seemed to be very co-operative when it was actually quite toxic and manipulative. This was summed up by the robotic nickname that Kelly was given. It was a quote that came out when Kelly, along with two other women, Long Mei Fang and Zong Yang Li, sued Foxwoods Casino in Connecticut for withholding $3 million worth of winnings the trio had won at the casino. The winnings were held back by the casino because it believed Kelly and her fellow players had used methods of cheating to win the money. 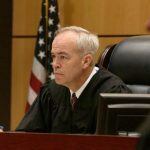 The case showed how Kelly did not consider what she was doing to be illegal. 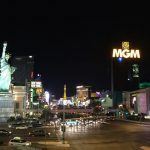 The three women went on to lose the case with US District Judge Janet Hall ruling that the trio of gamblers “couldn’t sue Foxwoods because the Connecticut casino’s owner, the Mashantucket Pequots, has sovereign immunity as an American Indian tribe”. 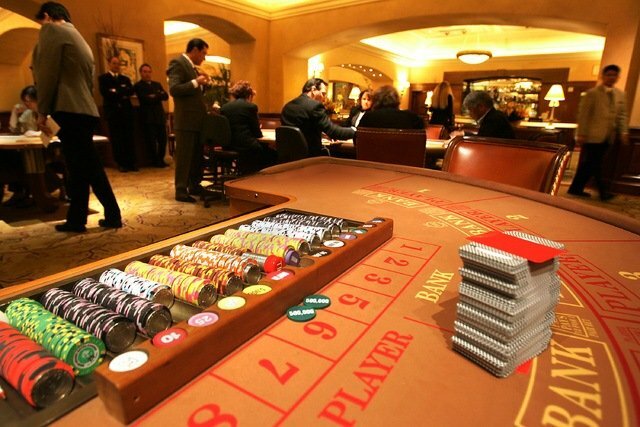 Many players that look to gain an advantage in baccarat understand that they might not be breaking the rules but what they are doing will be frowned upon. For all her experience, this case brought to light that Kelly genuinely still maintains that her methods are fair and should be allowed to stand. She is not a manipulative schemer. She simply feels she has learned a way to give herself a fair chance of winning against the house. This was the nickname given to Kelly by casinos that had suffered the merciless wrath of her edge sorting sorting skills. Her reputation preceded her and this became more so every time her name was in the press for a legal challenge she was involved in. Whether it was her own fight against Foxwoods, her legal battle with Ivey against Crockfords, or even Ivey’s case against Borgata, the more publicity she got the larger her reputation grew. This nickname ensured that soon she was known across the world. It would make it more difficult than ever for her to use her “edge counting” to earn any remarkable profit. Essentially, it was the nickname that was the beginning of the end. 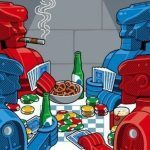 Poker Bots: Are They Cleverer Than You?